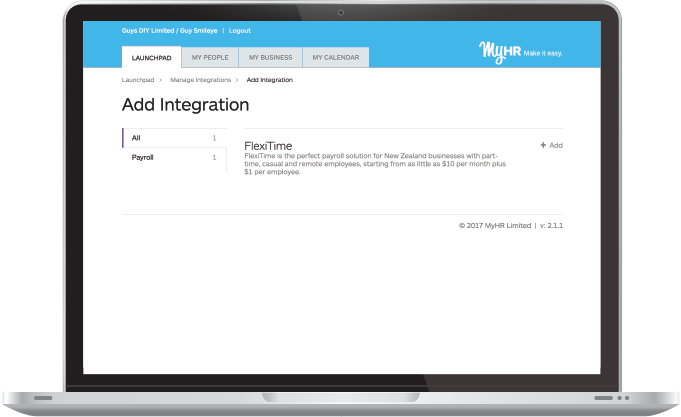 We are excited to announce our new integration with one of New Zealand’s best payroll software providers - FlexiTime. 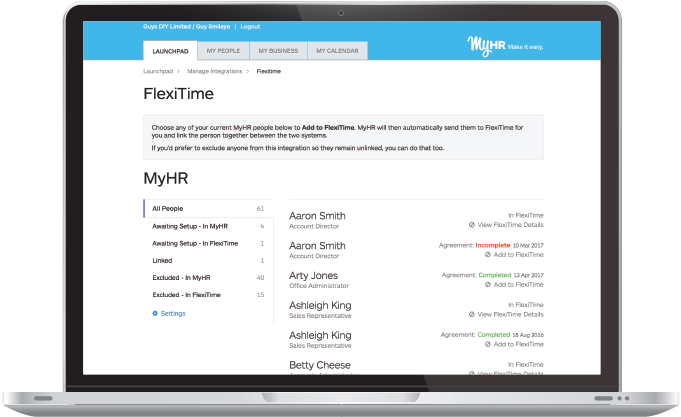 With this integration, if you use FlexiTime and MyHR, every time you add a person to MyHR and that person accepts the job offer, a payroll record will be created automatically within FlexiTime. 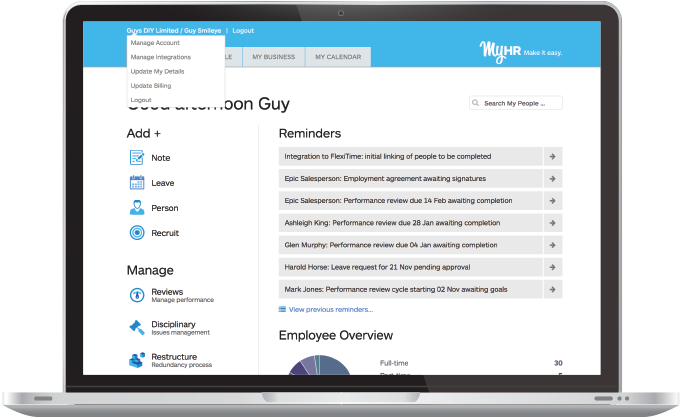 You can also transfer all existing employee records between both systems at the touch of a button, ensuring everything is up-to-date. 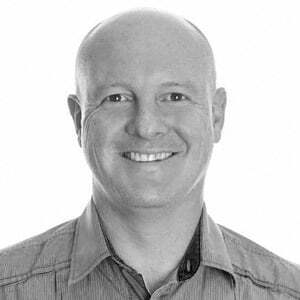 This saves time on data entry and helps you avoid mistakes. From your Launchpad, click your company name (top left). Select Manage Integrations. 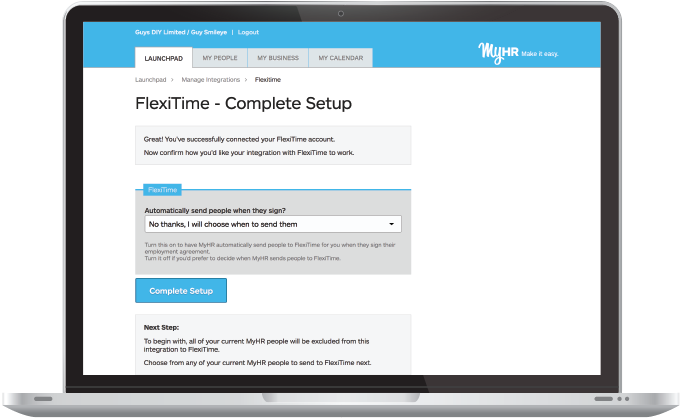 Choose the FlexiTime integration tab. 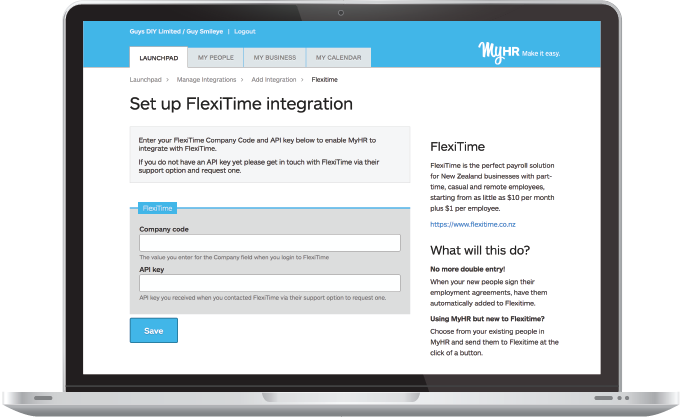 Enter your FlexiTime company code and API key (contact FlexiTime if you don’t know these). Choose to automatically send people to FlexiTime when you add people to your MyHR account or choose to add people manually (you can change this in settings). That’s it - you’re done! You should now see all of your team inside the Flexitime Integration screen. You can now add and edit people as required.